XOXO Jes - Canadian Entertainment News: Big Brother Canada renewed for Season 2! Big Brother Canada renewed for Season 2! 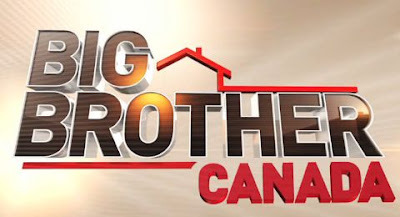 It was announced today by the production company for Big Brother Canada, Insight Productions, that Big Brother Canada has been renewed for a second season. Hooray! More details will be coming down the pipe about casting, air dates etc. UPDATE: It was also revealed that Arisa Cox will return as the host! So a couple of questions: Are you going to watch it and are you going to audition. definitely watching!! I was impressed with first season, and expect even more in 2nd season. I will probably watch it again. Always hoping someone I know will be on. I would never audition though. I am way too introverted for a show like that.